5 Healthy Options for Eating Out. Homemade lunches can help you stay focused on your regular diet; however, they don't seem that appealing once consumed every day. In this case, you might want to take a look at these 5 healthy suggestions for eating out. The boiled vegetables and rigatoni salad should be included among those healthy options for eating out at lunch. It's a delicious meal made out of broiled vegetables and chunky pasta. And their spicy dressing is just fabulous. You can also complete your meal with grilled chicken. It will make this healthy option taste even better. Thus you'll stay energized all day long and you won't have to worry about the number of calories! If you happen to see the turkey salad with grapes and pecans on the menu, don't hesitate to opt for it. This healthy food to order out is an amazing mixture or textures and flavors as you'll savor a delicious meal that's not loaded with saturated fat. Moreover, you should ask for the turkey's skin to be kept since this is, in fact, an excellent source of low-fat protein. Besides that, it's packed with zinc and vitamin B12, great nutrients that will keep your body healthy and in shape. 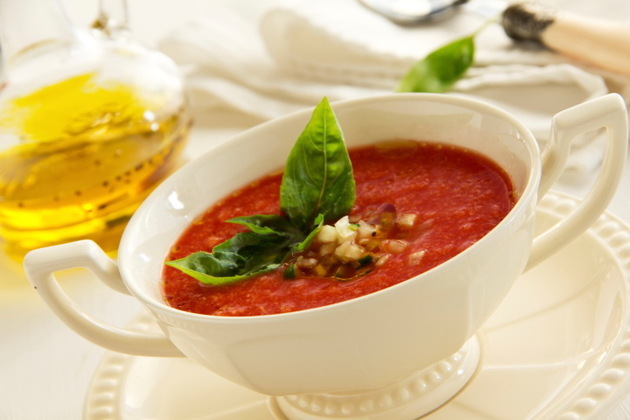 Soups can also turn out to be healthy lunch options when eating out. You can go for a vegetable soup that's rich in fiber and vitamins. Pick one that includes peas, lentils or beans, and get ready to increase your daily fiber and protein intake. It's also worth mentioning that these options will help fill you up without adding too many calories to the table. When it comes to eating healthy when dining out, you might want to search for this special dish in the menu. As the name suggests, the vegetable tart provençale is a delicious French course that's just perfect for a light dinner in town. It's a mixture of onions, zucchinis and tomatoes, all seasoned with Parmesan cheese and aromatic herbs. This sandwich is certainly another healthy option for eating out. 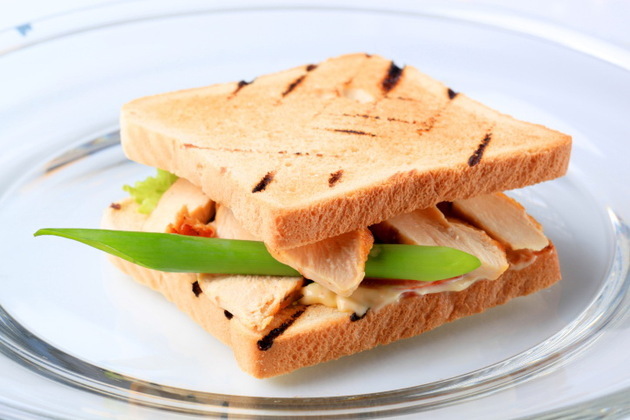 The delicious combo will keep you energized throughout the day, as chicken is packed with low-fat protein. And when it comes to its taste, it's simply amazing! You won’t regret giving it a try!